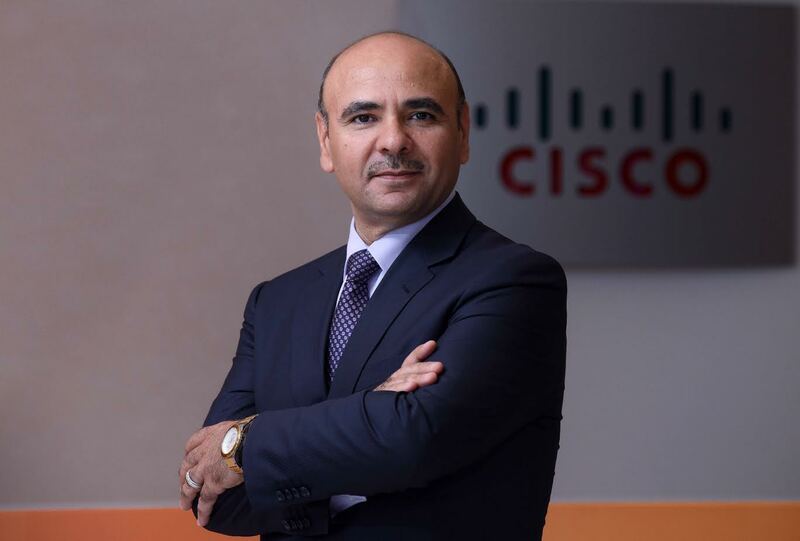 Dubai, United Arab Emirates: Cisco Middle East has announced the appointment of Ziad Salameh as Managing Director of its West Region. In his new position, Ziad is responsible for leading Cisco’s business and operations in Qatar, Kuwait, Bahrain, the Levant and Iraq to capitalize on the opportunities created by digitization. A Cisco veteran in the region, Ziad will extend efforts to secure engagements across various industry sectors, while working closely with channel partners to provide Cisco’s customer centric solutions to the public and private sectors. Possessing over 24 years of diversified industry experience and a wealth of industry knowledge, Ziad has an impressive track record of success in people development, innovation and business transformation. Since his appointment into Cisco in 2009, he has leveraged his success in leading the Services business in Saudi Arabia to later drive operational efficiencies and innovation for Cisco Middle East’s Services and achieve exceptional growth across multiple markets. Leading an experienced team in the West region, Ziad will develop stronger partner associations with strategic initiatives for skill set development and build on Cisco’s public and private sector engagements to attain Cisco’s strategic goals and elevate business performance. “It is a truly exciting time to be a part of Cisco’s vision where digitization is making dramatic changes in the way organizations approach their business operations. I am honoured to lead the way into new digital business transformation initiatives with Cisco’s leading solutions portfolio to help our customers and partners reap the benefits of a digital ecosystem that delivers tangible and sustainable growth, and which helps them become more competitive,” said Ziad Salameh, Managing Director – West Region, Cisco Middle East. Ziad’s past diversified experience in the ICT domain includes several key sales and leadership positions at technology companies that include Hewlett Packard and Compaq, and has led Corporate Banking Operations at Standard Chartered Bank.